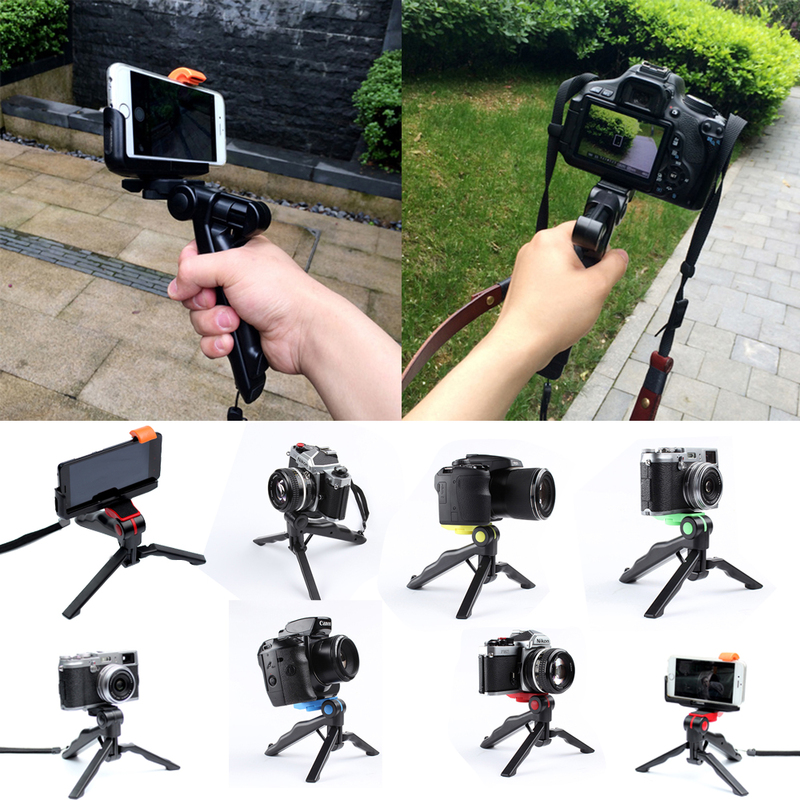 Portable Retractable Mini Handheld Grip Tripod Stand can hold your smartphones and cameras easily and safely. 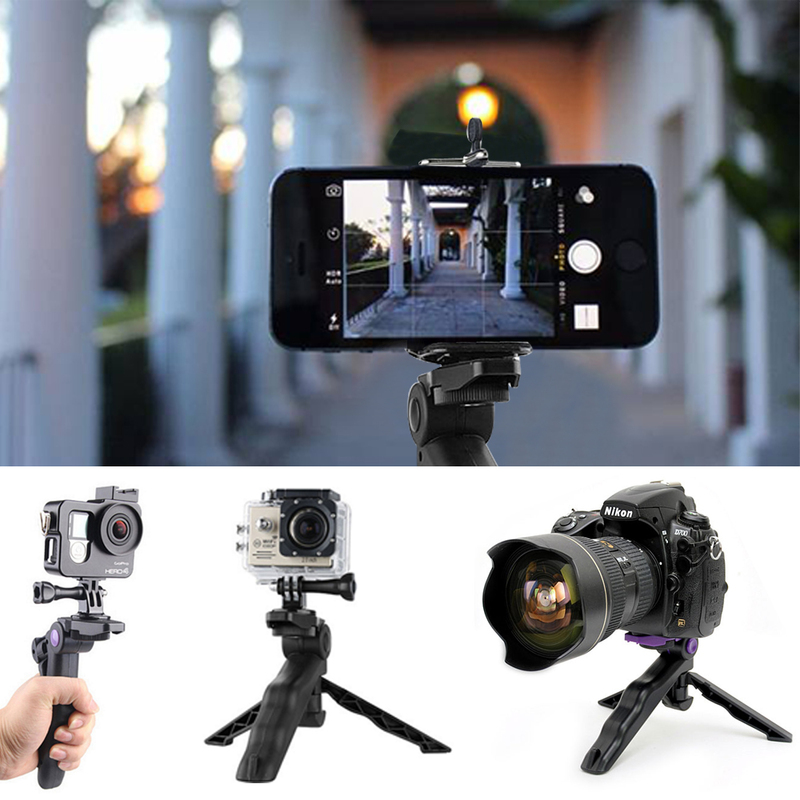 It is a portable and lightweight mini travel tripod to go along with your smartphone, digital camera, sports camera etc... 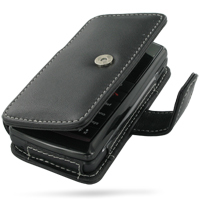 It is suitable for all cameras and digital cameras. 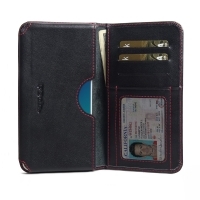 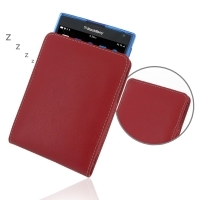 Easy to keep your device steady and secure. 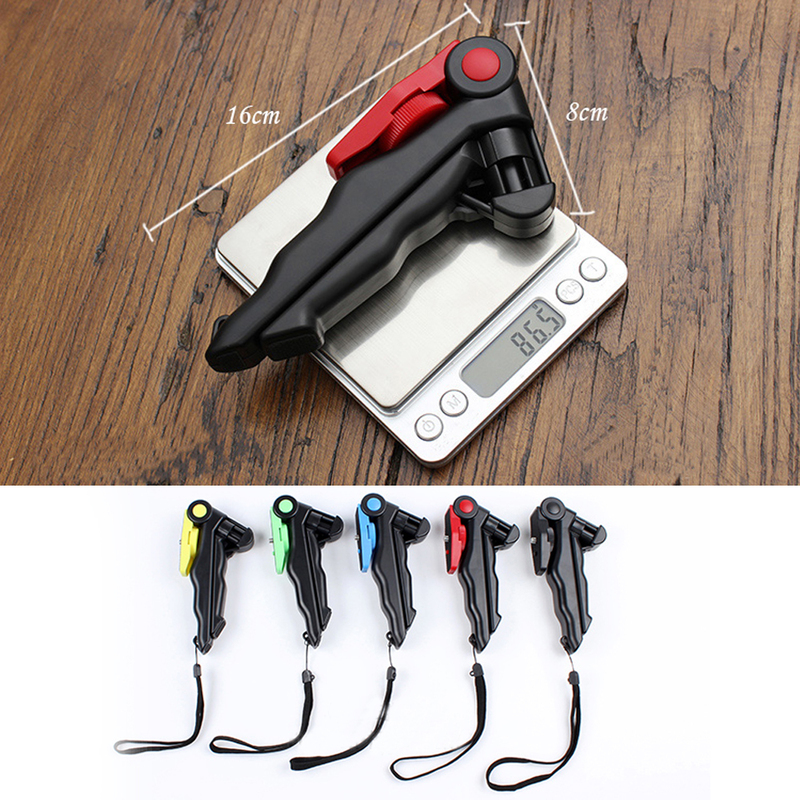 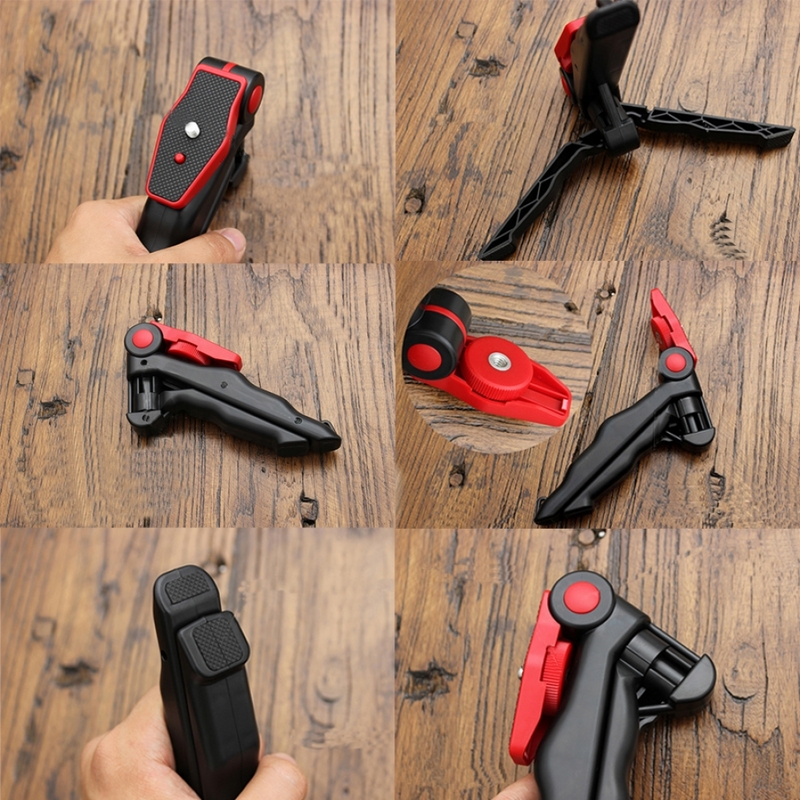 Enjoy buying Portable Retractable Mini Handheld Grip Tripod Stand with FREE SHIPPING WORLDWIDE.